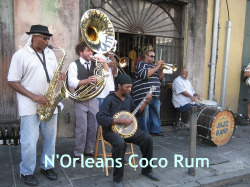 N'Orleans Coco Rum flavored coffee is 100% Arabica coffee flavored with a cocoa and liqueur flavors blended perfectly. A French Quarter delight. 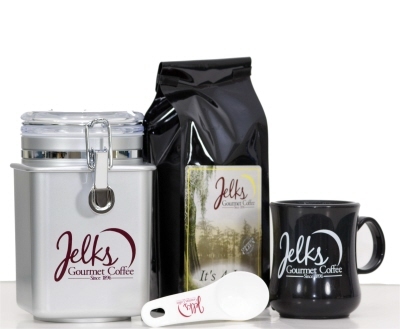 N'Orleans Coco Rum flavored coffee is available in both the 12 oz and the 5# coffee bags. 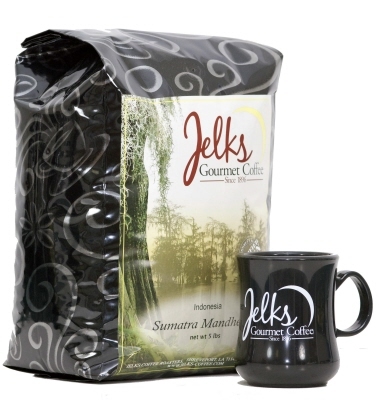 100% Arabica coffee flavored with a cocoa and liqueur flavors blended perfectly. A French Quarter delight.